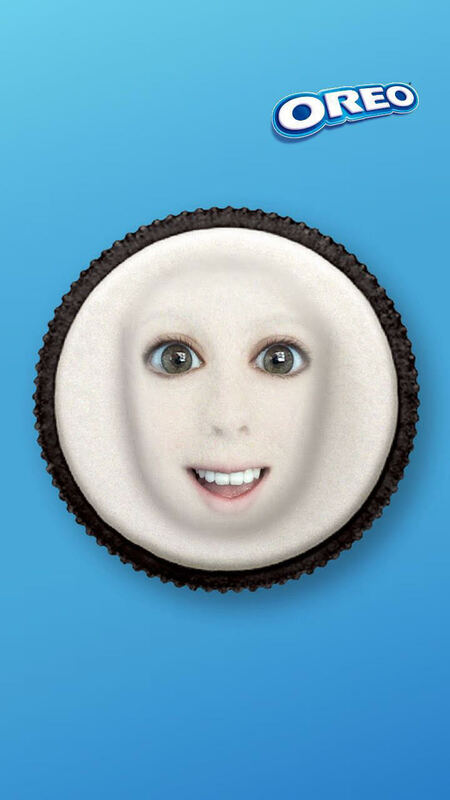 Oreo has partnered with Snapchat to launch a major pan-European campaign, ‘Oreo People: Show Your Playful Side’. The campaign, which will run across 28 markets, will feature on-pack activation as part of Oreo’s drive to further penetrate the UK and European markets. The initiative was developed with creative agency Elvis and includes a partnership with Snapchat.